Let me start this post first with saying I am far from a perfect parent. 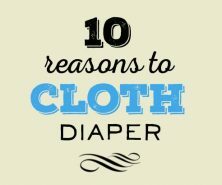 I am a first time mom to a 1.5 year old and I have picked up a few things along the way. Parenting is HARD – but avoiding and preventing meltdowns can certainly make your life and day much easier. This tip of mine all started when I had an experience at the eye doctors. In the waiting room was one of those large train set tables. Of course my toddler was having the time of his life playing at this table. When it came time for us to go in, the doctor came out and called us. I picked him up and of course a meltdown ensued. We did our best with distractions with books and other toys inside the room which helped, but the scene and meltdown already occurred. He was upset and the damage was done. Once the exam was over, I decided to let him play some more since his initial play was cut short when we got called in. At this point there were a few other children playing. One of the other moms came out and picked up her toddler and said “it’s time to go”. Of course he also had a meltdown and was kicking and screaming (even more so than what I had to experience). It was hard to watch. That’s when another mom leaned in and said, “I’ve learned the hard way and I find giving 2 minute warnings really help.” A few more minutes passed and just as she suggested, she gave a 2 minute warning and then once it was up they left. No issues and no meltdown. I decided to try this and while at first he wanted to keep playing, after repeating it a few more times he obliged and came along (without a meltdown, yeah!). We now use this technique many times through the day – specifically for when it’s time for bed, or we have to come inside from playing outside, or leave the park (or basically anything that involves starting or stopping an activity). Turns out this little technique has merit to it. You’re actually preparing your child for change. So think about when your toddler has to end or begin something. Give notice, repeat what will happen so it can sink in before you take action. And report back to me on how it went! And if you’re still finding you’re dealing with daily meltdowns. Try ensuring your toddler is getting a restful sleep for nap time and bed time. 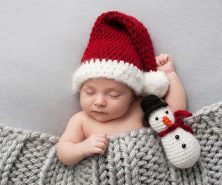 Read our 5 ways to help your baby sleep through the night for amazing sleep tips to help everyone rest and feel better. 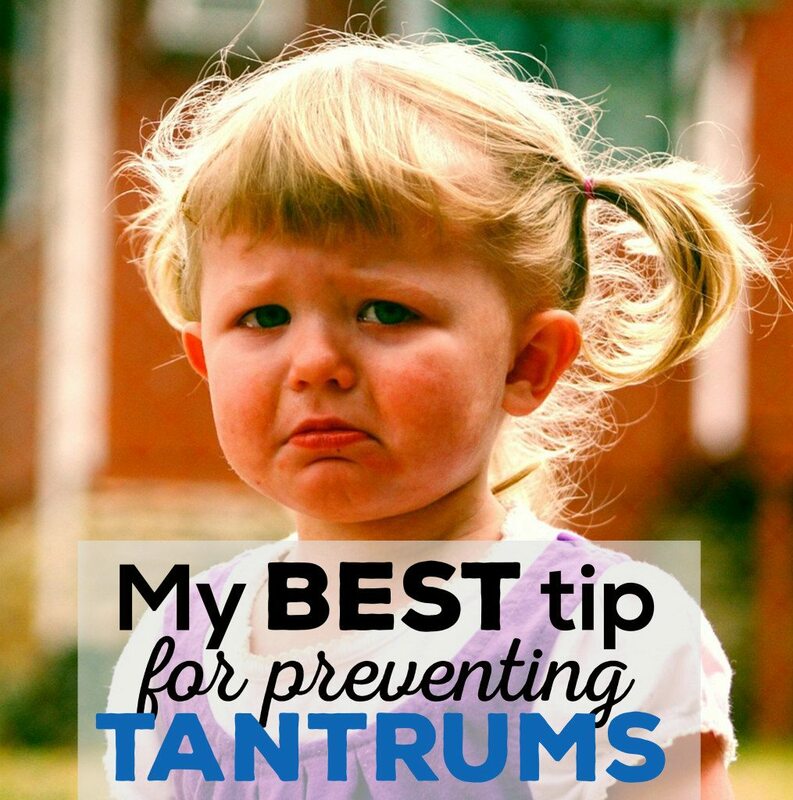 What is your best tip for preventing tantrums? This does the job every time, mine is 7 and use it all day every day and I use timers. And usually let him set the timers. he learned telling time this way and understanding how long the time actually feels like, and is reminded and rewarded with extra time if he starts and finishes when the buzzer goes off. In addition to last post the reward can be as much as 1 more minute next time timer is needed for time management.